There is always something new in the Haus des Meeres! 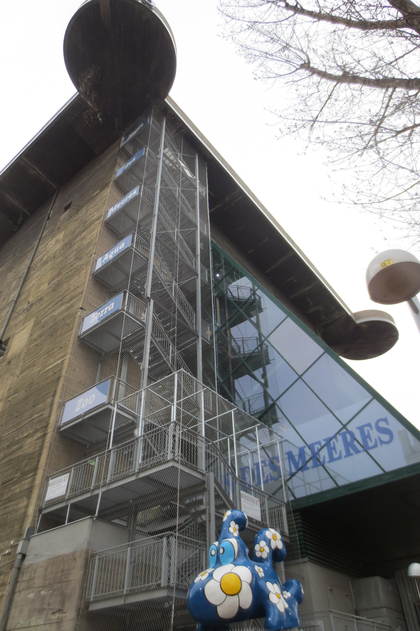 As it's already known, the Haus des Meeres has made a lot of effort to improve the infrastructure since years so that all the visitors enjoy the stay as much as possible. Since 2008 we have been working on approval for an outside lift. The planning for the whole project was completed in 2015 and submitted to the competent authorities. We hope for an early approval and the possibility of realization. We have already secured the "Panorama Steps" on the 9th floor. The Haus des Meeres assumes 100% of the funding - we receive no subsidies. 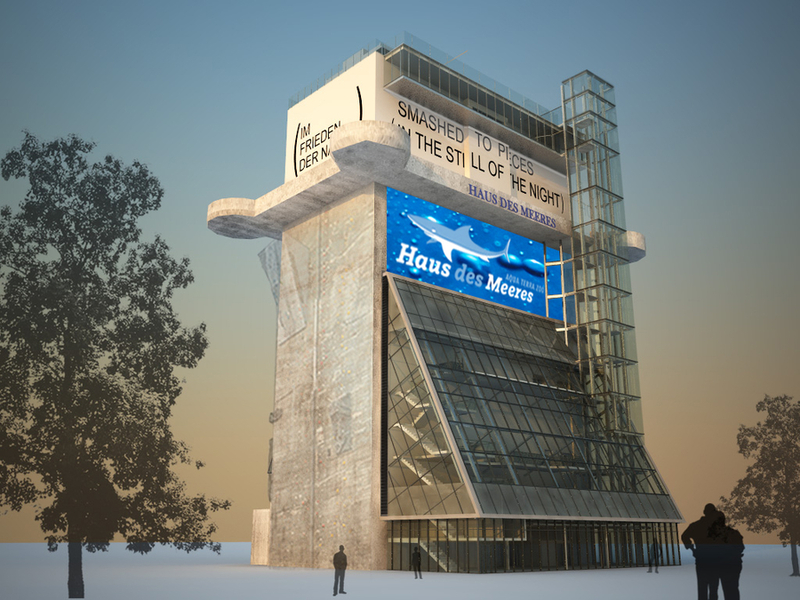 We would like to thank our visitors for making the development of the Haus des Meeres possible! We had 568.140 visitors in 2015. "The capacity of the inner lift is no longer sufficient," says Franz Six. Therefore realization of the exterior lifts on the facade is urgent. That would guarantee the necessary safety standards and those guests who only want to enjoy the view, could go to the roof terrace directly. Simultaneously with the lift construction, the entrance hall is to be expanded so that there is space for strollers which is another urgently needed improvement. Finally, there is also planned an extension of the balcony on the 10th floor - in agreement with the City of Vienna. The plans for all these projects were submitted to the competent municipal authorities in December 2015. Self-financing without tax (subsidies) is secured.